How in the world did Capcom manage to screw up selling a new Marvel vs. Capcom? However they managed to do it, Infinite certainly didn't live up to fan expectations. Much like Street Fighter V, Marvel vs. Capcom Infinite launched with pretty poor sales and middling critical reception. Although Infinite's gameplay holds up fantastically, actually managing to eclipse previous titles in the series, the rest of the features expected for the franchise were laughable. A poor amount of new characters, shoddy graphics, uninspired music and a general feeling that Capcom didn't put a lot of effort it all plague Marvel vs. Capcom Infinite and make it feel much more disappointing than most games on this list. 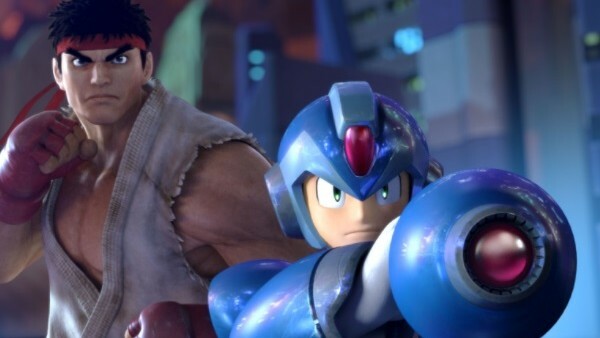 Although Marvel vs. Capcom Infinite definitely isn't one of the biggest flops on this list, it definitely serves as one of the most disappointing. Marvel vs. Capcom fans deserved much better, and hopefully Capcom can deliver this in future updates to the game.